We want to hear from you! Please fill out our Alumni Contact Form and Questionnaire! We are working on building our alumni database and getting in contact with as many alumni as possible. Please provide us with your contact information (not to be shared or sold). If you have the contact information of anyone else, please let us know that information as well. Contact us if you would like to schedule a date and place to hold a reunion for your class at any of our great on-campus locations. We can help you schedule use of the Parish Center or O'Sullivan Hall for your group! 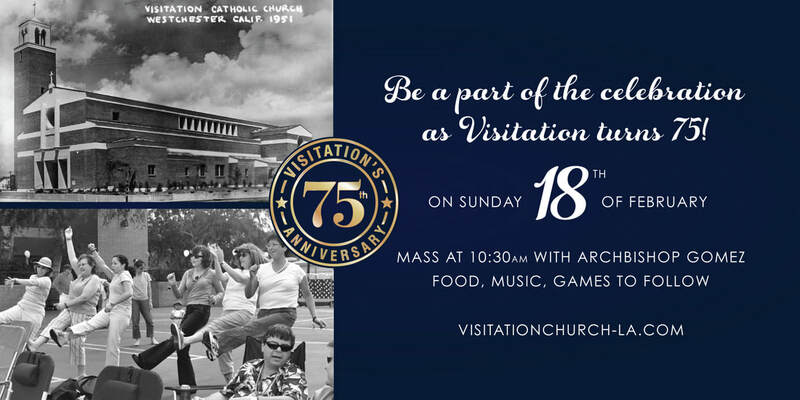 Please contact us at principal@visitationschool.org. 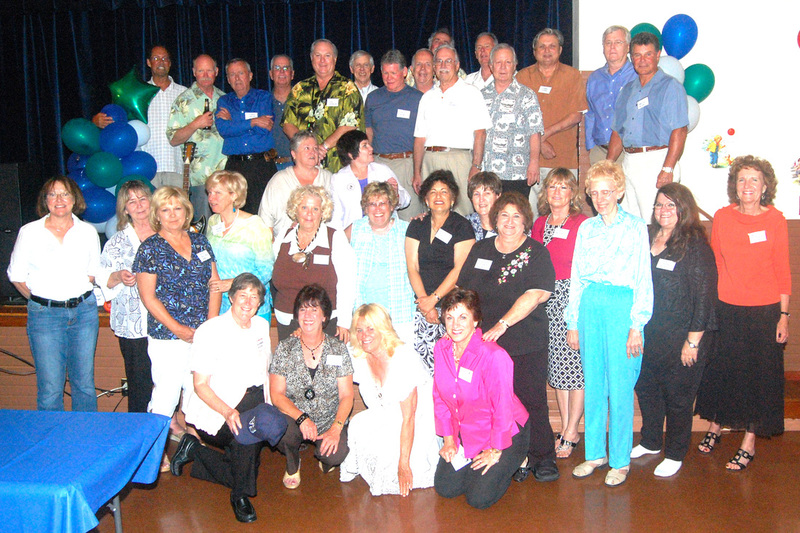 The classes of '52, '54, '61, '66, '77, and 79' have all gathered at Visitation for a fun reunion!